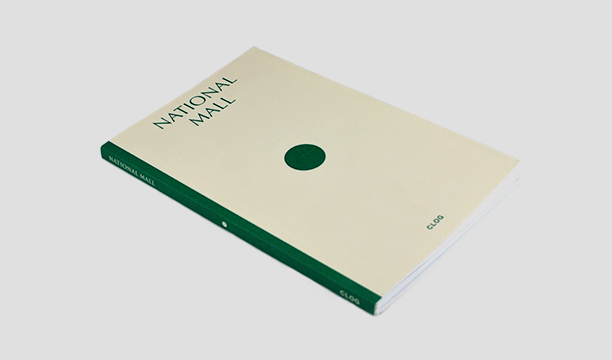 A number of significant projects are underway on or near the National Mall – “America’s Front Lawn.” CLOG’s fifth issue, CLOG : National Mall was an introduction to the history of the Mall, the intense design reviews, the act of memorializing, and some controversial proposed projects. Two years later we are revisiting the issue, showcasing several established firms currently working on or near the Mall. These firms will be discussing the challenges and opportunities of intervening in the design of a space that - perhaps more than any other - reflects what the nation was, is, and wants to be – the National Mall.